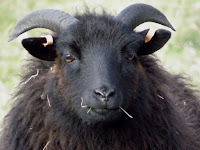 Libby on the Label: #52 Ancestors Week 26 - "Black Sheep"
#52 Ancestors Week 26 - "Black Sheep"
David Park, my 2nd great grandfather was the first Park to immigrate to Canada. All four siblings in this family left their homeland in Peeblesshire, Scotland and moved to another country. His brother Archie emigrated to Australia, and his two sisters to New Zealand. With the rest of his siblings living in the Southern Hemisphere, my 2nd great grandfather David Park is the focus of my "Black Sheep" post. I'm finding out more reasons he fits the bill, as I connect with my newly discovered NZ cousins. I've made contact with David's sister, Catherine Park Burnet's ancestor who I wrote about here. In the past couple of weeks I've been corresponding with the ancestors of his youngest sister (Jane)Joan Park Dearsley. Both Park line cousins were born and raised in New Zealand, and are genealogy buffs. New cousin TD, Joan Park's ancestor being her husband, shared some letters between the siblings, one which shed light on Grandpa David's bad side. I never would have guessed! On paper he appears to be an upstanding, hard working husband and father. 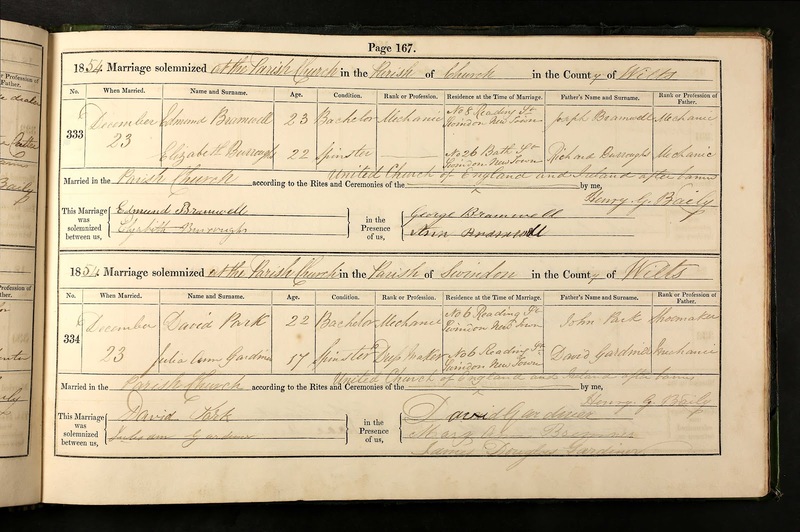 My 2nd great grandparents were living in New Swindon, Wiltshire, England when they left the UK, They were married on December 23, 1854. Julia Ann Gardiner's father, David Stuart Gardiner, was a witness at their wedding. Neither of David Park's parents appear on the document. Father-in-law and son-in-law are both listed as mechanics. 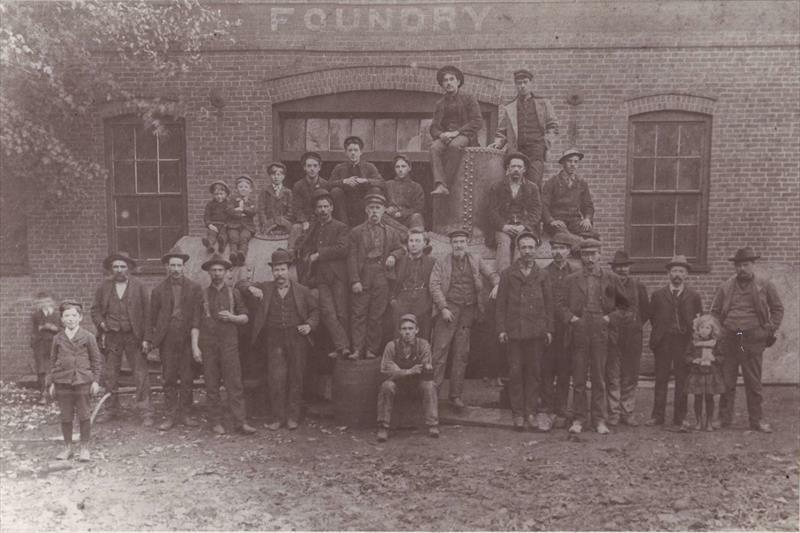 The 1851 census had David Park living with his parents and working as a blacksmith. Perhaps he learned the mechanic trade from my 3rd great grandfather. By the 1861 census David Park was an engine fitter. He would continue on this career path and become a successful shop owner after emigrating to Canada. 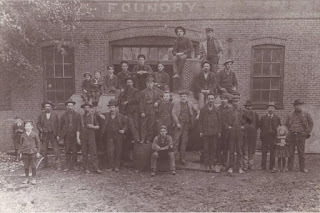 By 1877, he and his partner John Hyslop were doing business as Chatham Engine Works. "...About 4 years ago Father left home and the last we heard from him was in England and then he was going to see you all so we would like to know if you have seen or heard from him at all and if so where is he and what is he doing. He left home and took with him 13000 dollars (equivalent to $346,285.87 in 2018😮) and left mother without one cent so us three boys have to keep our mother and the two smaller ones. If father has called upon you he might say we are to blame but I can say we have a clear conscience. He had been drinking very heavy of late and that is the cause of him leaving home. There is one thing I can say is that we don't drink and attend very close to our business so we are getting along very nicely. Of course we are under a great expense. We pay out in wages $200 per week. We have worked up a good business. We manufacture all classes of machinery. We have just completed an engine for hauling saw logs on the road. The weight is about 5 tons. Your cousin, John Mungo Park"
What the what? I think it's safe to assume Grandpa David was an alcoholic. This letter was written in 1890. When the 1891 Canada census was taken, he was back home, enumerated in the same household as Julia Ann. His mother Jane Murray Park was living there as well. He was 65 years old. I have no documentation going forward until he passed away of old age at 80, in 1913, Chatham, Ontario, Canada. David may be following the example of his father John Park. I finally found my 3rd great grandfather's death record. He was buried in New Zealand on January 20, 1861 and did have another wife! Details still unfolding here. Did people get divorced in the 1800's and would there be documentation? 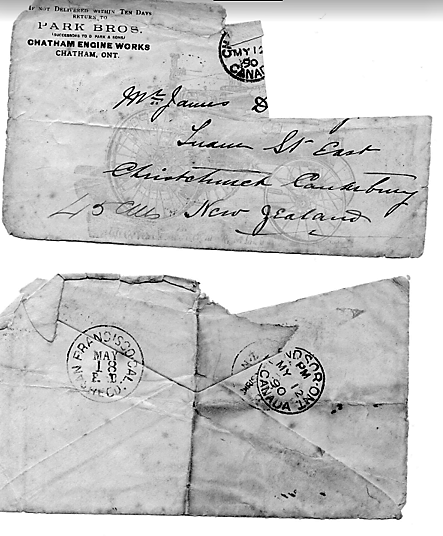 His wife was buried as Ann Park in Otago, New Zealand. 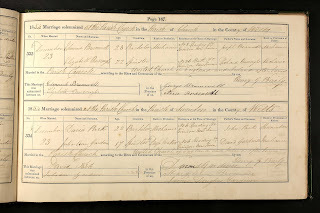 Some of her ancestors have their marriage date as April 15, 1856. From what I've read, his second wife's story is pretty sad. 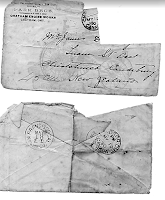 She was a widowed char woman in England before moving to New Zealand with her daughter and her family. Grandpa John and Ann's story will be a separate post when I get all the facts nailed down. So no axe murderers or train robbers yet. Just a little black sheep who lost his way, left his wife in the lurch and ran away. I wonder what happened! My grandma Julia Ann was forgiving in the end, so hopefully he was remorseful. We'll never know.